A trailblazing project to help businesses recruit and retain people with disabilities and long-term health conditions has been formally launched by Sarah Newton, Minister of State for Disabled People, Health and Work. The Cornwall Work and Health Beacon Project is the first of its kind in the UK. It aims to widen the pool of talent and experience available to employers, creating opportunities for local people and helping to tackle skills shortages. 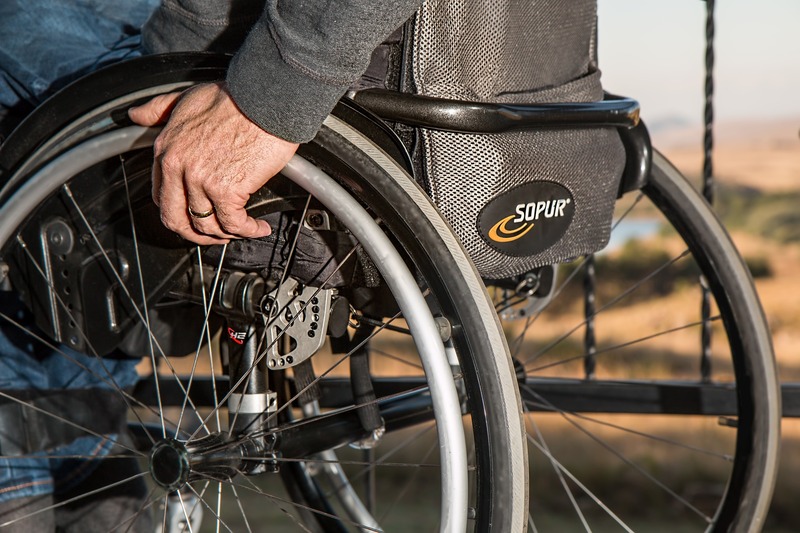 In Cornwall and the Isles of Scilly there are almost 50,000 working age people whose day-to-day activities are limited by a long-term illness or disability. This is over 15% of the working age population, and well above the national average, but research shows that many businesses lack the confidence and knowledge to employ them. The Cornwall Work and Health Beacon Project was officially launched last week by Sarah Newton during GrowthFest, a celebration of local business support at the Royal Cornwall Showground. It is being led by the Cornwall & Isles of Scilly Local Enterprise Partnership (LEP) with £465k secured from the Government’s Work & Health Unit. Newton said: “Speaking with many employers, they tell me the fear of not being able to offer the right support can often be the biggest barrier when considering opening up their workforce. LEP chair, Mark Duddridge, added: “Sarah has been a champion of this project from day one and we are delighted to have her support. In the coming months the LEP will work closely with the business community to examine how businesses make hiring decisions, and promote more inclusive employment practices through education, confidence building, a digital hub, and peer-to-peer support.